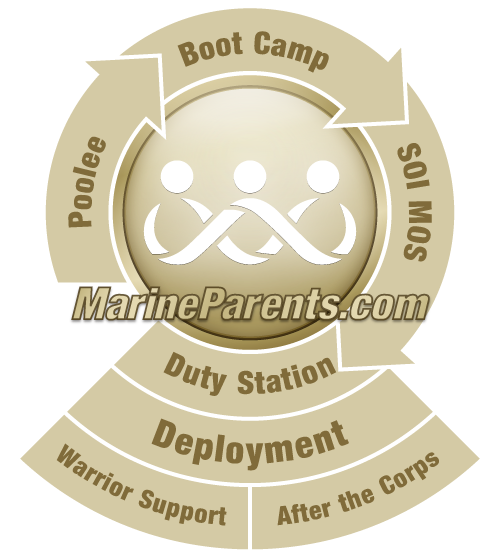 Would you like us to add a Marine Corps or military family event to the MarineParents.com family of websites or in our social media groups or pages? Use our GOOGLE FORM below to let us know! Submission of this form does not indicate approval. All events are researched and vetted prior to adding them to our website. We reserve the right to deny any event for any reason. If approved, events will typically be added to the Official Marine Parents Facebook STATE Group of the corresponding state the event will be held.